Save $! 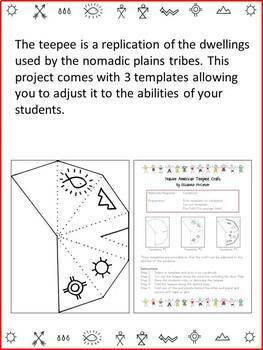 This 3-Pack includes all Templates and complete Instructions for my Igloo, Longhouse, and Teepee projects. -	The Igloo is a replication of dwellings used by the Inuit Eskimos. 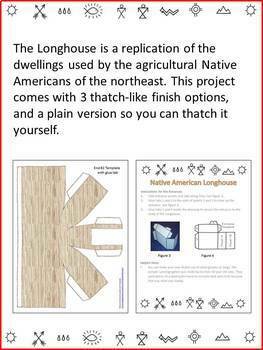 -	The Longhouse is a replication of the dwellings used by the agricultural Native Americans of the northeast. This project comes with 3 thatch-like finish options, and a plain version so you can thatch it yourself. -	The Teepee is a replication of the dwellings used by the nomadic plains tribes. This project comes with 3 templates allowing you to adjust it to the abilities of your students. 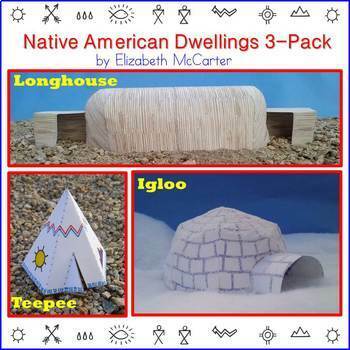 These are excellent hands-on activities to support your Native American unit and to use with themes such as Thanksgiving, Pilgrims, Westward Expansion, and Homes. If you like the look of this product you might want to browse my store. Just click HERE!